At home micro needling is the newest ‘must have’ treatment for younger, healthier looking skin. Across the media, everywhere you look there is a beauty editor, model or beauty blogger raving about micro needling. The product we use at our clinic for micro needling is Genuine Dermaroller™. This is a sterile medical device, which contains hundreds of micro-needles. The Dermaroller is rolled over the surface of the skin, and the micro-needles penetrate the dermis (the second layer of tissue which lies between the Epidermis and the Hypodermis) which is the layer that contains the collagen and elastin properties. The body responds by creating a healing process, enhancing the production of collagen and elastin within the skin, regenerating it and improving its appearance. 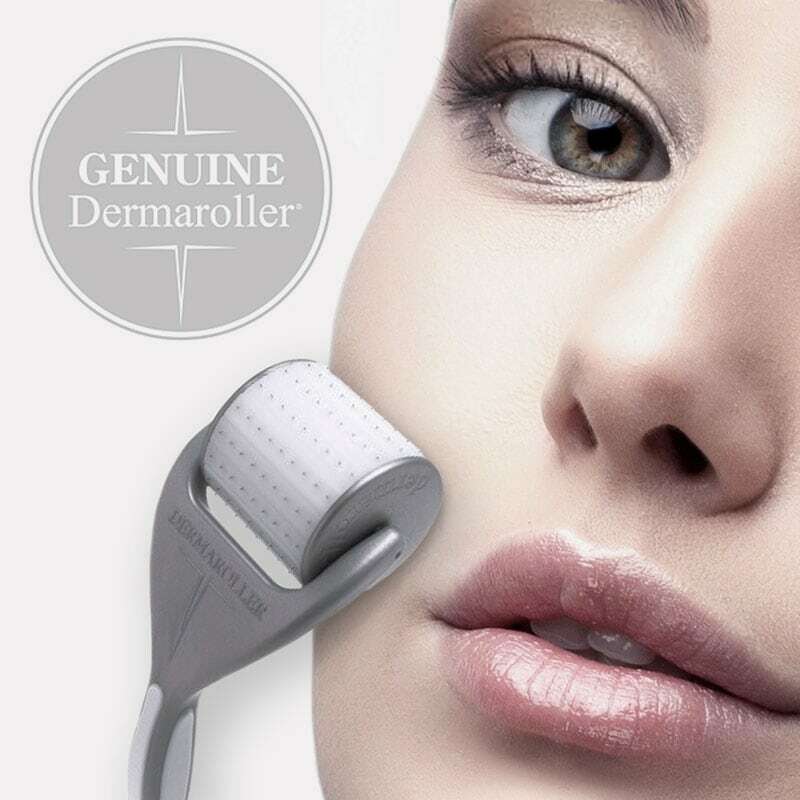 Genuine Dermaroller™ treatments improve skin tone and texture, increase elasticity, reduce fine lines and can also help to reduce the appearance of scars. Products applied after treatments are absorbed further into the skin and so they become more effective than they would be on ‘normal’ skin. Why are in-clinic Dermaroller treatments more effective than at home kits? Home devices do not penetrate the skin as deeply as medical devices. Because the medical devices are sterile, they can penetrate the skin more deeply in a safe way. To get advanced results we advise visiting a clinic like ours where we prep the skin and apply topical anaesthetic cream before the treatment. Our home Dermaroller kit would then be used as maintenance after your treatment. The home Dermaroller kit can be used 2-3 times a week. If you are having regular Dermaroller treatments you can use the home Dermaroller once your skin has returned to normal following your clinic treatment. Single Dermaroller treatments start from £225. Home Dermaroller Kits cost £99. Micro needling is suitable for most skin types, however it is not suitable for people with active acne or rosacea. If you are using the at home kit, you should avoid ‘over use’ or incorrect use as this can damage the skin and lead to hyperpigmentation. Skin types 4 and above (Asian and black skin types) should be extra cautious with this treatment. How often can you have a Dermaroller treatment? We recommend having a Genuine Dermaroller treatment every 6-8 weeks. Prepare skin with a professionally recommended skincare regime. Avoid fake tan for 14 days prior to treatment. Your skin may look and feel as though you have sunburn, your skin will appear pink and glowing immediately following the treatment. It is normal to experience a tingling sensation. Apply an SPF with UVA and UVB protection such as Heliocare SPF 50 or iS Clinical Extreme Protect SPF 30. Apply daily. Aggressive skin care products should be avoided until the redness has subsided. Do not apply makeup for 24 hours after the procedure, 100% mineral make up (such as the Youngblood brand) is fine. To reduce irritation, avoid saunas, exercise and hot baths/showers until the redness has gone. Avoid intensive sunlight exposure and artificial UV exposure for a period of at least 4 weeks after the procedure. Fake tan should not be applied for 7 days following a Dermaroller treatment. Heliocare Gel SPF 50/iS Clinical Extreme Protect SPF 30. 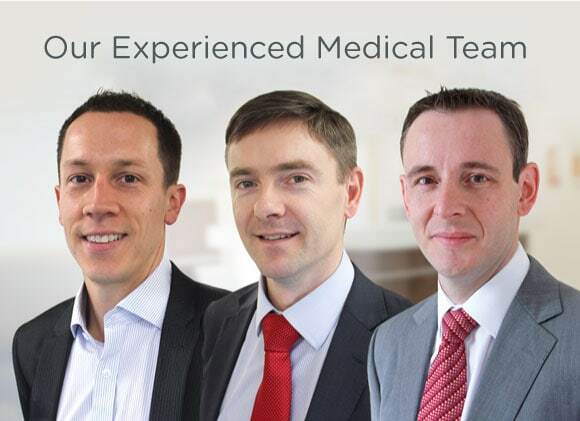 At home micro-needing devices are available at the clinic, but we advise that you speak with one of our experienced Practitioners first. 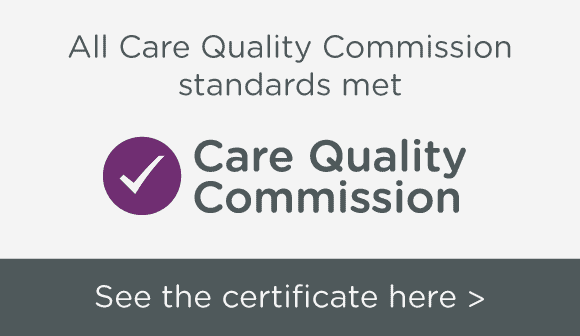 They can advise you on how to use the device in the safest most beneficial way and provide correct aftercare. For more information on Genuine Dermaroller treatments, call one of our clinical experts on 01943 882010 or email the team with any questions at info@goodskindays.co.uk.